Head over to Amazon where you can score this Sleep Training Alarm Clock for Kids for just $9.99 (reg. price $39.99) when you clip the $10 coupon. Prime members get FREE TWO-day shipping. If you are not a Prime member be sure to get your FREE 30-Day Amazon Prime trial HERE. 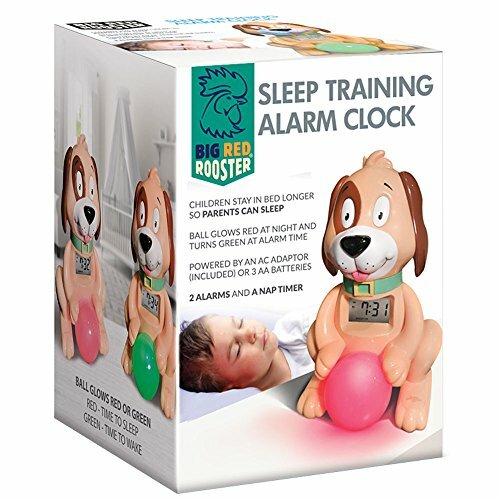 The Big Red Rooster Sleep Training Alarm Clock teaches children to stay in bed longer so parents can sleep. No more 5 AM wake up calls! The clock is perfect for children ages 24 months – 7 years old. Children will learn to stay in bed when the light is red and know that they can get out of bed when the light is green. The 2 alarms are perfect for a weekday alarm time and a weekend alarm time. The nap timer can be set for 1 minute to 12 hours. The clock is powered by an AC adaptor or 3 AA batteries. 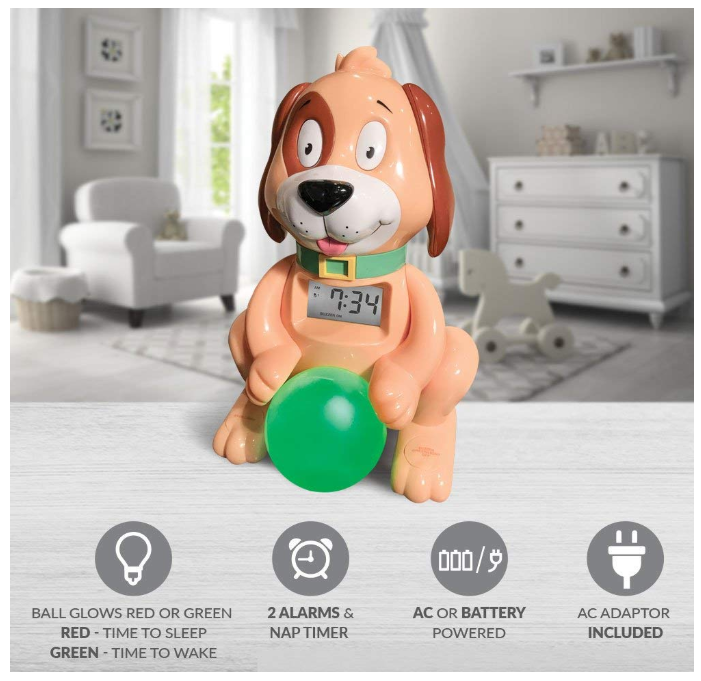 Get your Sleep Training Alarm Clock for Kids today while it is at this low price. Please double check the price before purchasing as prices can change quickly on Amazon.